The ‘Blackfish Effect’ at Work: Freedom for Orcas from SeaWorld San Diego? While controversy has long surrounded human-orca interaction, the recent release of the documentary “Blackfish” has sparked considerable outrage amongst its viewers. The film captures the history of killer whales in captivity with its spotlight on Tilikum, an orca who was captured off the coast of Iceland in 1983 and transported to SeaWorld. 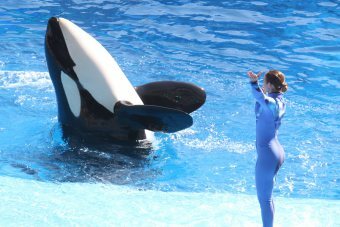 “Blackfish” also portrays the tragic 2010 incident of veteran trainer Dawn Brancheau who ultimately lost her life after being dragged underwater by Tilikum, the events of which were witnessed by a live audience.